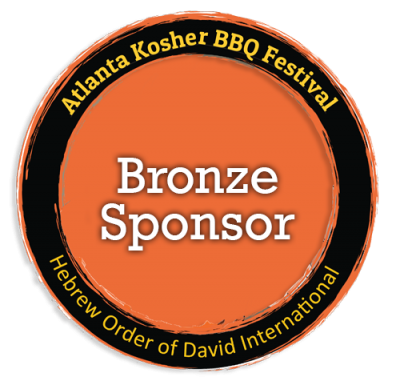 The Atlanta Kosher BBQ Festival was created based on the warm Southern hospitality our BBQ Teams experience and the friendly competition of all of our BBQ chefs. 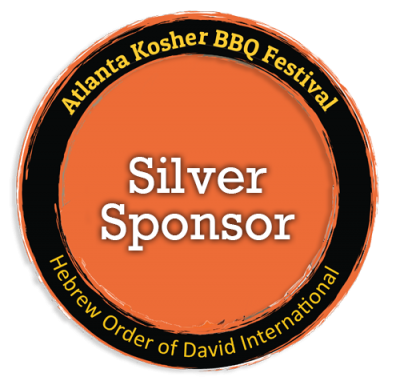 In 2015 the Hebrew Order of David, led by Executive Director Jody Pollack, took over the reigns of the Kosher BBQ Festival and grew the Festival to an average of 3500 attendees and 20+ teams enjoying the smoke and tenderness of Southern Kosher BBQ. We are one of if not the most diverse food event in the State of Georgia. By keeping to the strict standards of the Atlanta Kashrut Commission we provide a venue for the Chabad Community to come and enjoy BBQ and because it is of course BBQ, we welcome all to come and enjoy the amazing cacophony of flavors that our competition teams bring to the festival as well as to provide Kosher caterers with a venue to showcase their unique menus and catering services. Partnering with the Atlanta Jewish music Festival, our attendees enjoy a full day of music provided by local community bands. In addition our Kids Zone with bounce houses, face painting and more is always a big hit with the kids while their parents sample the BBQ teams goodies. Your sponsorship goes a long way to help us continue to bring this phenomenal Festival to the community. Teams and Spectators are among the thousands of people of all ages and ethnic backgrounds at this exciting Atlanta Community-wide event. Although this is a serious competition for both BBQ enthusiasts and casual backyard grillers; it’s also about having fun trying your hand at producing food that will be judged by Kansas City Style Double Blind Judging Methods. The Atlanta Kosher BBQ Festival will feature the best cuts of brisket, ribs, chicken and CHILI all prepared differently attracting both Kosher & non-Kosher BBQ fans. Keep in mind, whether you become a Platinum/Gold Level or other Sponsor we will expect you to throw on an apron and roll back your sleeves to add to the excitement and tastes of this incredibly fun-filled day of fair competition and entertainment. 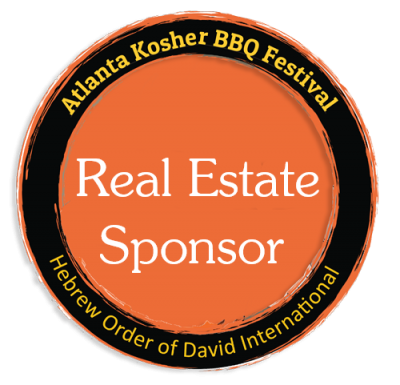 The Atlanta Kosher BBQ Festival is open to the entire community and features the festival’s famous Kosher BBQ competition, food eating competitions, live music entertainment, and much more. Your organization can play a special part in the action. Your sponsorship and /or donation is is tax deductible as allowed by applicable law. This event offers unique opportunities to link your organization to Atlanta’s premier Kosher BBQ event of the year! Have your name seen by thousands of members of the Atlanta community enjoying a fun filled day of tasty BBQ, cold drinks, live music and more! As a sponsor, your organization’s name/logo will be included in all advertising related to this event, including the festival’s website, social media sites, flyer, print advertising and press releases. 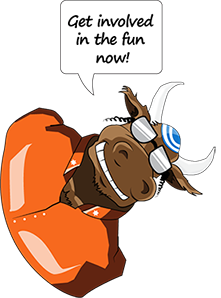 In addition, your organization will be featured on the official competition t-shirts and event signage. There are also opportunities to set up your own information booth where you can directly engage your audience. Who benefits from my sponsorship contribution? Jewish Education Loan Fund (JELF), I Care Atlanta, Weinstein Hospice, as well as Cobb County Police K-9 Unit.